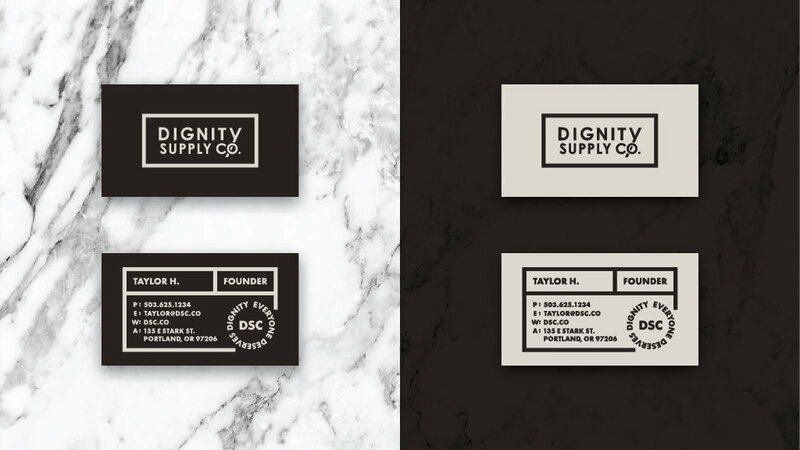 Dignity Supply Co was a project for a freelance client. His goal was to create a range of products that could increase awareness about mental illness overseas. The idea was to print and sell t-shirts, then donate all the proceeds to fighting mental illness. My job was to help with the branding and creative direction of the products. After working with him to figure out a cohesive theme, I set to work on the branding. I went with a very subdued and serious look, sticking to heavy monotones and minimalist graphics. The brand centered around the circle element which represents the globe and the circular nature of life. I created a few products for printing as well as some ads which they could deploy on the web. 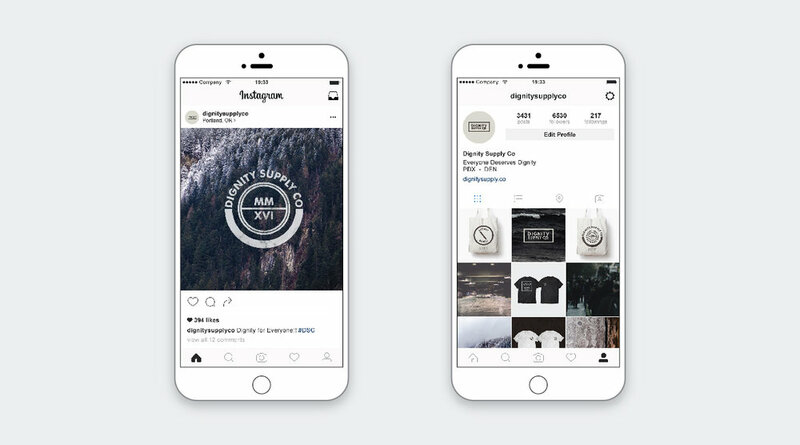 After completion of the project I curated a mock Instagram feed based on the branding I had created for the company.